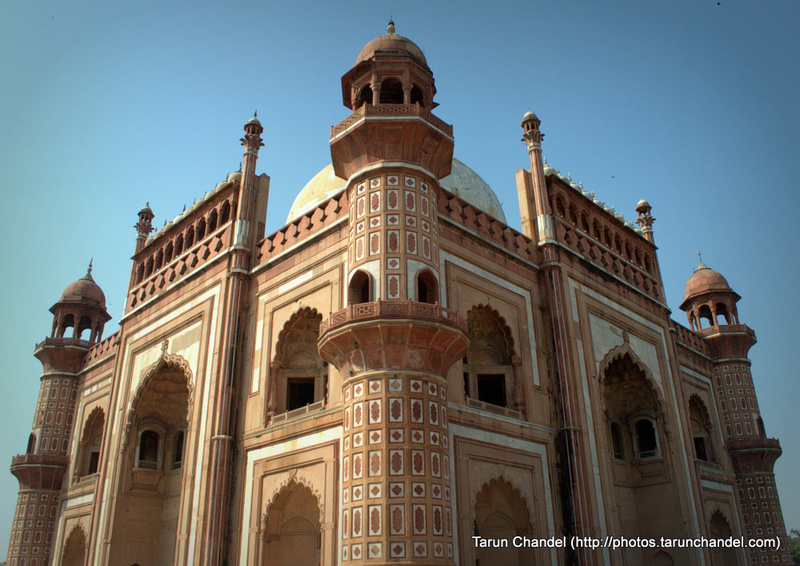 Right at the corner of the Safdarjung Road, in New Delhi, sits this quiet tomb of Safdarjung. I guess it must be the reason for the road to be called Safdarjung Road. There are chances that you will miss it if you are not looking for it. Believe me that in itself is a blessing in Delhi. 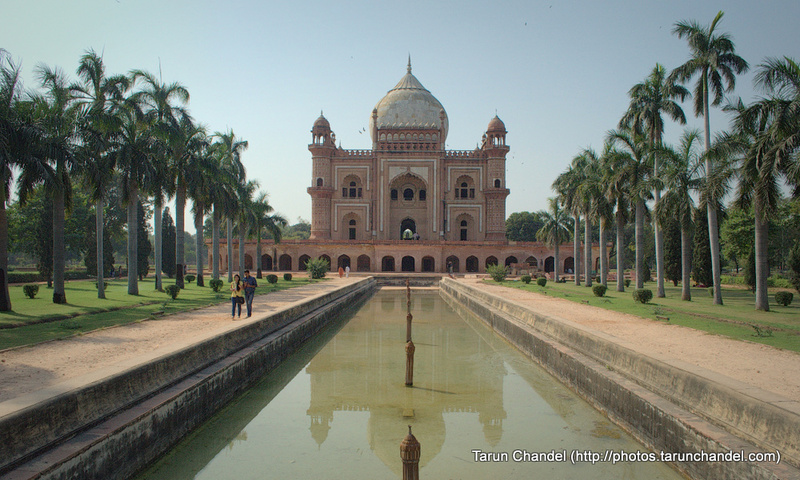 Since it is not crowded like other tourist places in Delhi, you can visit this tomb at your leisure. 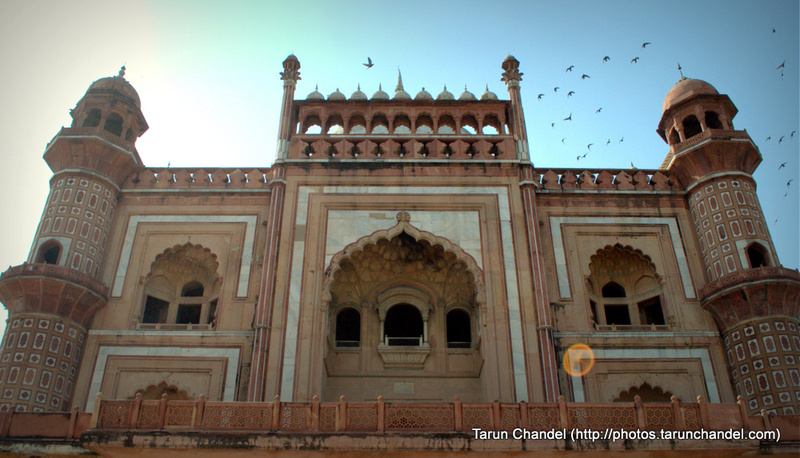 Take your time to notice the architectural details or just relax as visiting places in Delhi will tire you.